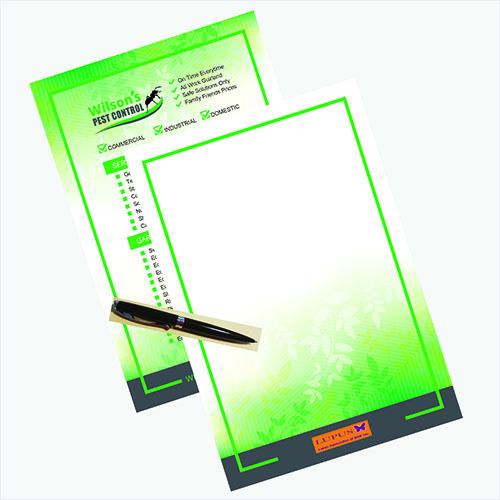 $5 from the sale of each note pads will be donated by Wilson’s Pest Control to supporting Lupus Association of NSW to raise awareness and much needed funds to help people living with this cruel disease. 1 in 400 people have Lupus in Australia, which means over 40,000 cases between the ages of 15 and 44 years. Lupus is one of the most under-recognised & under-funded chronic illnesses where there is no cure.